Happy to wake up to these news in the Austin American-Statesman (April 21, 2017). These Ethnic Studies courses discussed yesterday in the Texas State Board of Education's (SBOE) Committee on Instruction are great policy for Texas and the nation (link to Action Item 7). This Action Item, if passed—and we are certainly hopeful that it will—creates 11th and 12th grade, full-credit, Ethnic Studies Literature Foundation (as opposed to "Enrichment" or elective) courses that will count toward graduation and that can substitute for English III and English IV for high school juniors and seniors throughout the state of Texas. The courses do not actually have a name yet, so I'm simply calling them "Ethnic Studies in Comparative Literary Perspective." This happens, of course, on the heels of the successful #RejectTheText battle in the September and November, 2016, meetings of the SBOE which speaks to the powerful and important role of advocacy and a unified voice, together with persistence on a cause that promises to breathe life into our state curriculum that will benefit ALL of our youth. Hats off to SBOE Georgina Perez for her stellar leadership, as well as to the rest of the SBOE—especially SBOE Members Rubén Cortez and Marissa Perez—for their unflagging leadership and support. Erika Beltran (Dallas), also on the Committee on Instruction, gave voice to the significance of Ethnic Studies. While it made an important difference in her life, her exposure to it was negligible, not unlike how it generally is for our youth statewide today. University of Arizona Tucson professor, Dr. Nolan Cabrera, who testified alongside me on his data and analysis out of Ethnic Studies in the Tucson Independent School District shared data from his published piece titled, Missing the (Student Achievement) Forest for all the (Political) Trees: Empiricism and the Mexican American Studies Controversy in Tucson, published in the top education journal in the field, namely, the American Education Research Journal (AERJ). I very much encourage you to read this path breaking research, alongside the equally path breaking study by Thomas Dee and Emily Penner based on data gathered out of the San Francisco Unified School District's Ethnic Studies program that was recently published in the AERJ. My testimony largely underscored how extant multicultural standards that I culled through various sources are precisely about the positive negotiation of difference in our diverse society and world, as well as to how these courses help prepare youth for college. Kudos, as well, to the numerous scholars, parents, teachers, legislators, community leaders, and organizations that have weighed in over the years. In this vein, I invite you to read Dr. Emilio Zamora's recent post titled, The Mexican Fight for Ethnic Studies in Texas: The Biography of a Cause to which yesterday's testimony is another important addition. We're not there yet, but we're getting very close, thankfully. The Rev. Martin Luther King, Jr.'s words resonate today, "The arc of the moral universe is long, but it bends towards justice." A State Board of Education member has proposed integrating ethnic studies into high school English class. The class would be optional but could fulfill the English 3 or 4 requirement. In what could be the first step in integrating ethnic studies into Texas high school curriculum, the State Board of Education is considering a new English class that examines works of authors from different ethnic backgrounds. Board member Georgina C. Pérez, D-El Paso, has proposed a comparative literature class for juniors or seniors that would include works by authors from diverse backgrounds. The optional course would fulfill students’ English 3 or 4 requirement and would follow established curriculum, so the board wouldn’t have to take on the complicated and lengthy process of creating new curriculum standards. A committee of the board started discussing Thursday the possibility of creating a comparative ethnic studies literature course with hopes that the full board would consider it as early as its June meeting. The board in the past hasn’t been amenable to ethnic studies courses. In 2014, the board rejected a push to create an elective Mexican-American studies course, fearing that it would teach divisiveness. The board offered instead to approve textbooks for districts who want to offer African-American studies, Native American studies and Asian-American studies courses. 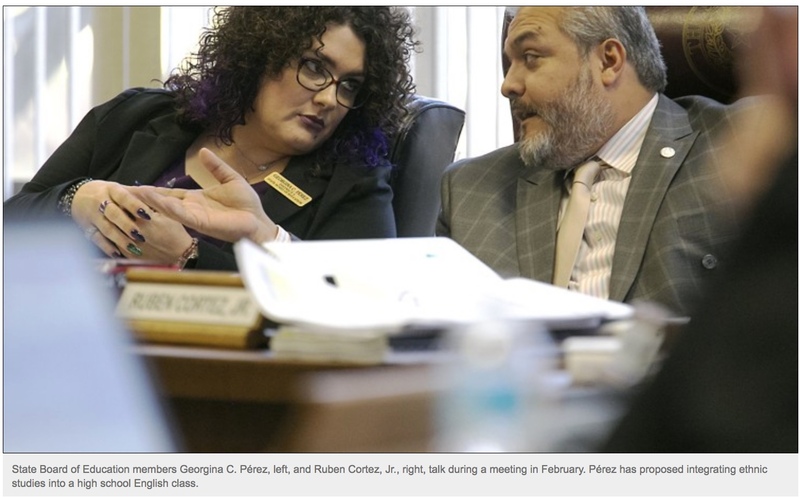 Three lawmakers have proposed bills this session that would allow ethnic studies English and social studies elective courses to be taught in middle and high school. The bills, sponsored by Democrats, haven’t gained traction. Pérez said that more students would take ethnic studies if it is offered as an English or history class rather than an elective. She is hopeful that the course will win board approval because it doesn’t require new curriculum standards and is inclusive. 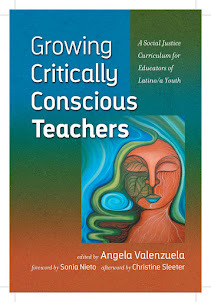 She envisions the course as the first step to integrating more ethnic studies into other core courses in lower grades. “This sounds like something that even in the elementary years would be something to get started … and start working the way up. I think that would be excellent,” board member Sue Melton-Malone, R-Robinson, said during Thursday’s meeting. According to a study by the University of Arizona, Tucson students who took Mexican-American studies courses were more likely to pass all state standardized tests, including math. 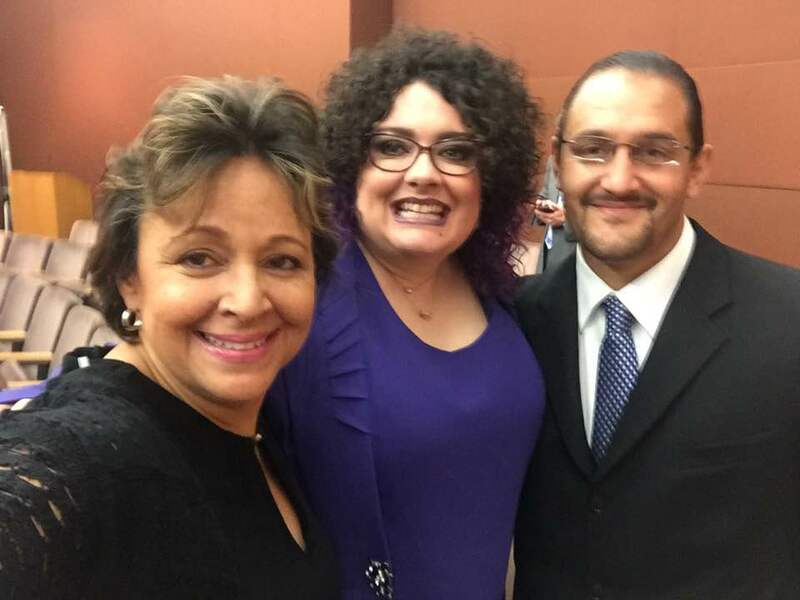 Students started performing better because they saw their cultural background reflected positively in the material that they were learning, Angela Valenzuela, a University of Texas education professor, told the committee.